I spent eight consecutive hours in Day Z on Saturday. What began as a screenshot of a goat (that we were about to shoot) became, as it often does in Day Z, an afternoon worth documenting. We hiked. We crawled. We looted abandoned convenience stores. We looked and listened. We ran screaming from undead priests. We got lost. We ate beans. 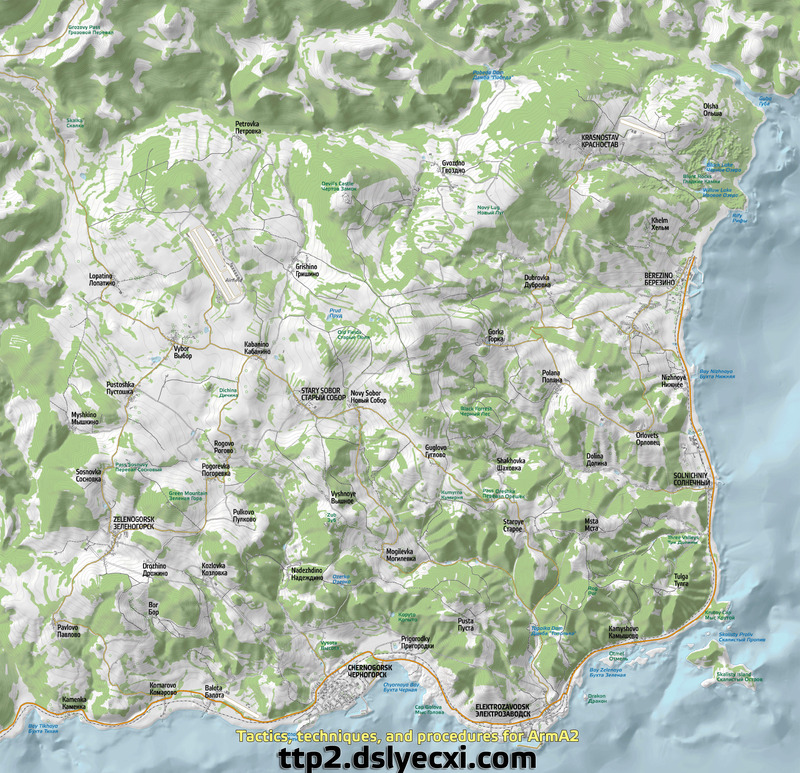 Follow along at home with this colorful Arma 2 map of Chernarus. Comrades: Keenan , Andrew , Ben , Guillaume , and other friends-of-friends. It starts with this goat and a well-intentioned quest for his innards. After spawning on the coast, we rally up in a southwest town called Bor. With noise being a constant cost for defending yourself or hunting, Guillaume.